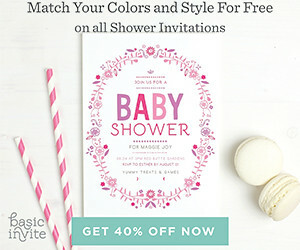 aden + anais recently added new baby bath wraps and toddler towels to their catalog of products. 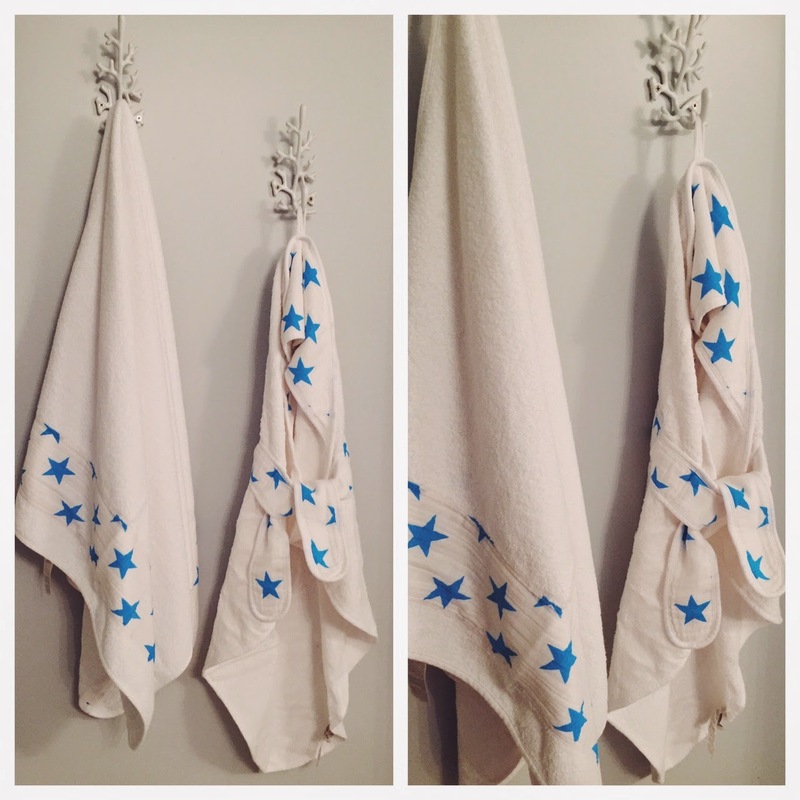 These new wraps and towels are made of plush terry and aden + anais' signature classic muslin. 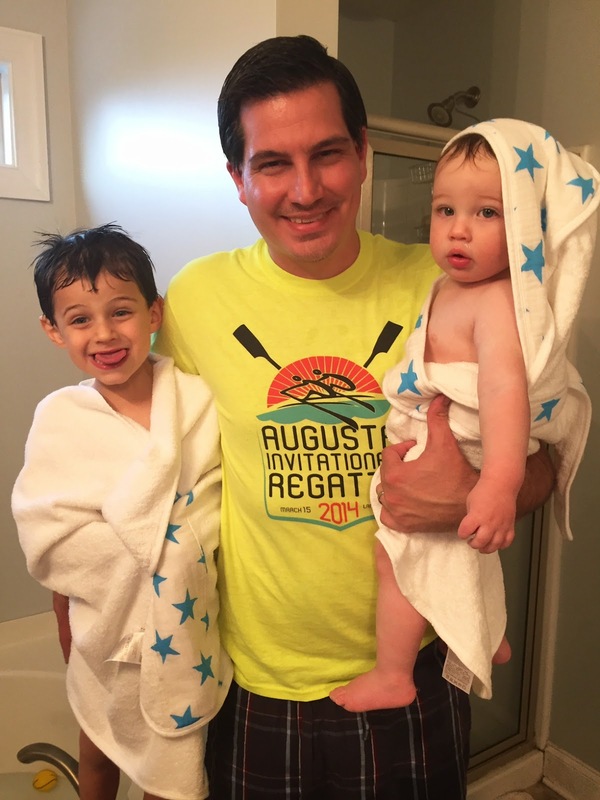 Each baby bath wrap comes in four exclusive prints and features a pre-washed terry towel wrap with a 100% cotton muslin hood and tie. These wraps are ideal for newborns but as you can see below, my 9 month old fits in them - although he moves so much that it's was almost impossible to keep him wrapped. They are machine washable, absorbent and get softer with ever wash. 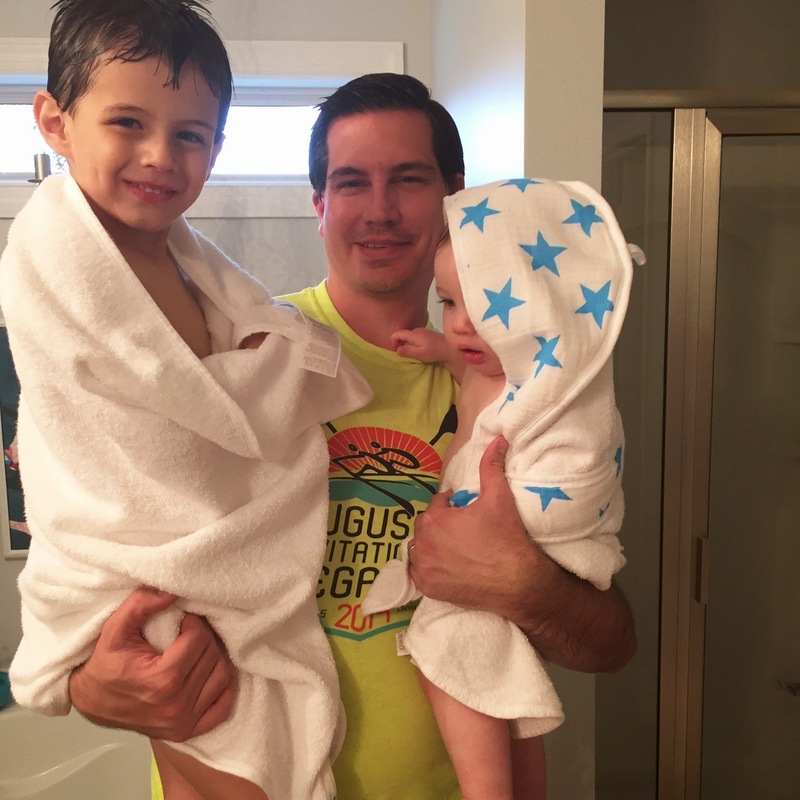 Available in five fun prints (Princess Posie print not pictured above), these ultra-soft terry towels are generously sized for growing toddlers and will keep your little ones warm and dry! 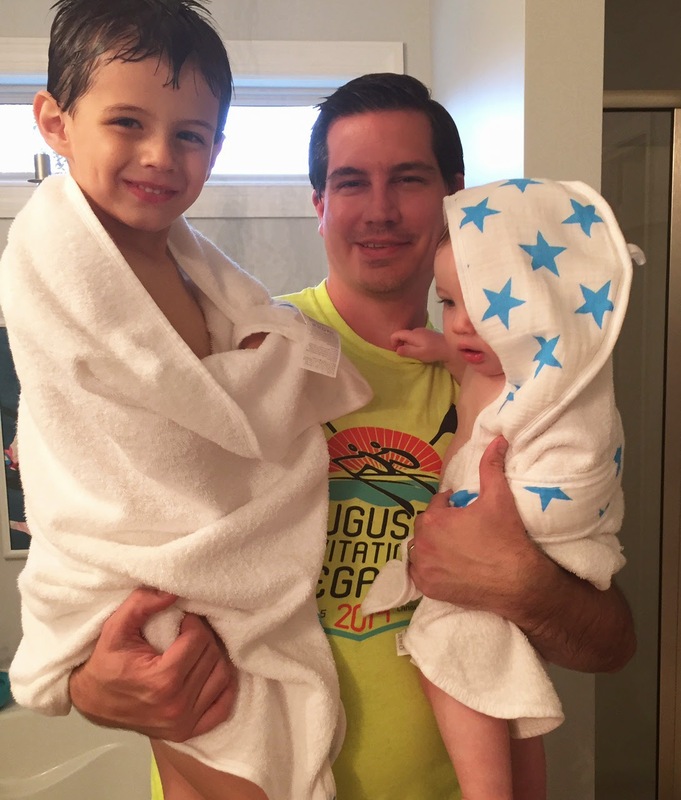 These towels look so cute and I love that they are good for toddlers too. A+A has the best products. The bag is GORGEOUS and the shoes are too cute.